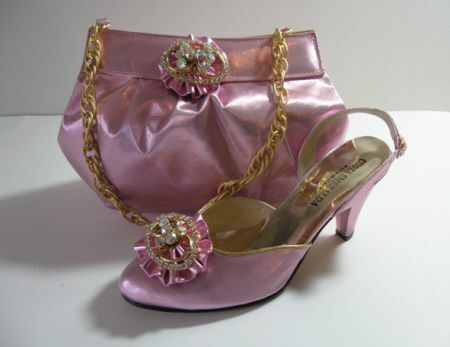 Great fabric shoe and bag set,Superior quality. Costa Smeralds by Vera cuoio. Heel lenght 3.5"